"The entire River West team always goes above and beyond all expectations. Communication and accessibility is top notch. Every detail and issue is addressed. We moved in March of this year and continue to have their help and support. We looked at many other builders and couldn’t find anyone who provides their level of quality at a reasonable cost. Stop searching!" "We are happy owners of this RiverWest Homes. As owner of several new constructed homes in the past, we were very particular customers! We needed a builder that would be cooperative and understand our special needs in this house. RiverWest met and exceeded our expectations. We checked out the subcontractor and they all did a fine job. The integrity of the RiverWest company was conveyed to us time and time again. We agree. They are good people. We would feel privileged to serve as a contact to recommend RiverWest Homes to future customers. Good job, guys! " 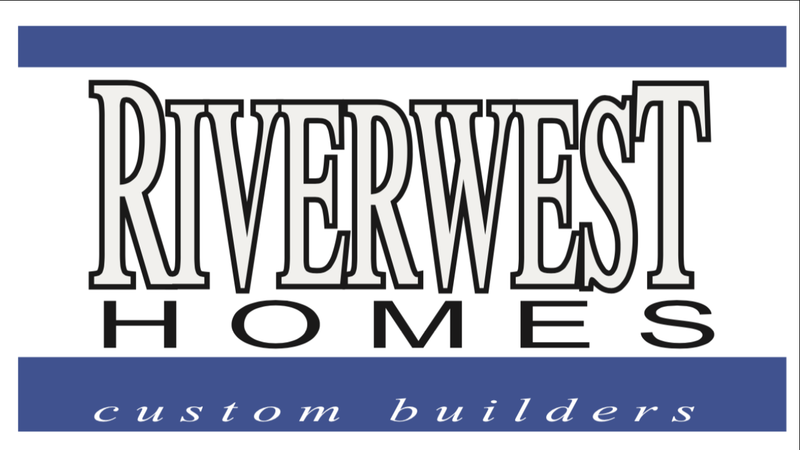 "LOVED our experience building with and maintaining a relationship with River West Homes about 18 years ago now. Same owner today! I highly recommend this team for YOUR next home because of their level of integrity and also their friendly spirit." "Probably the best builders I have worked with. I have been living in a River West home for about 8 years now and honestly it is the best home I have ever lived in. The layout of the home and the detail of the craftsmanship is hard to beat. Give River West Homes a call now!"